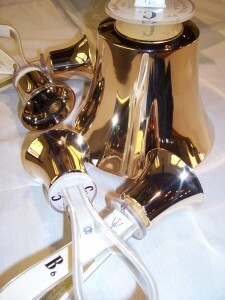 Holy Trinity Handbells – enhances worship and music for the service throughout the year. Rehearsals are Wednesday evenings 6:30-7:30 pm in Room 16, September-May. New ringers are always welcome! 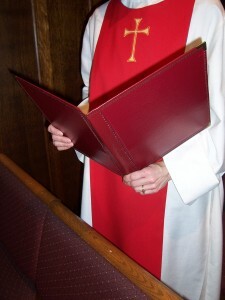 Chancel Choir — an adult choir that leads the 8:00 a.m. service. Rehearsals are Sunday mornings immediately following the 8:00 a.m. service in the choir room, September-May. All voice parts are welcome! Sanctuary Choir — an adult choir that leads the 10:30 a.m. service. Rehearsals are Wednesday evenings 7:30-9:00 p.m. in the sanctuary, September-May. All voice parts are welcome!